Dubai: Rafa Cabrera-Bello, the Dubai-based golfer, was one of the first to offer his congratulations to Tigers Woods after the American clinched his 15th major title at The Masters in Augusta on Sunday. The Spaniard, who finished tied-36th over the Augusta National course on Sunday alongside 2017 Race to Dubai champion Tommy Fleetwood and 2016 British Open champion Henrik Stenson, is in no doubt that Tiger’s triumph ranks alongside the best fightback stories in the history of sport. Cabrera-Bello also believes that this triumph over adversity — given Woods’ personal problems and multiple operations to fuse his spine and allow him to even pick up a club again — illustrates the human side to a man often regarded as superhuman in the past, due to his achievement on the golf course. “The other aspect we see here is Tiger has come out of this whole exercise appearing as somewhat human. You can see in his victory how much it meant to him — to his kids, himself and his mother. He just lapped it up. It is a very special win for him and a very special win for golf. 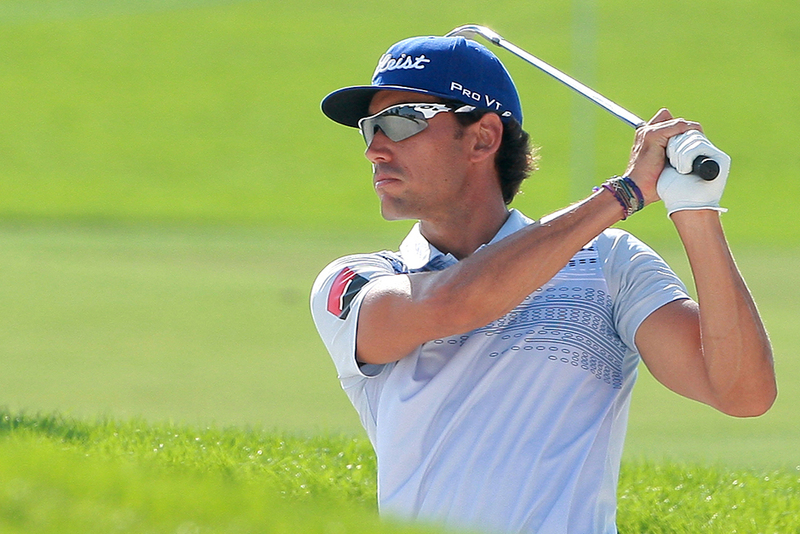 Cabrera-Bello does not think it is beyond the realms of possibility for |Woods to now go on and beat Jack Nicklaus’ record of 18 major titles.